A coppery-red beer with warm caramel notes. 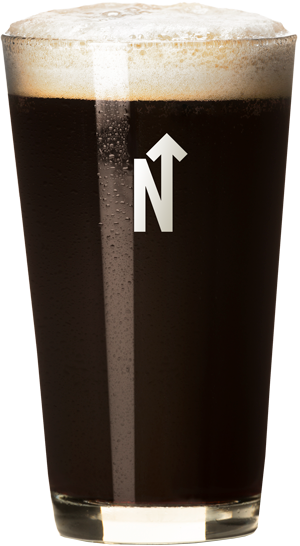 Its malty sweetness balances with a rich noble hop scent. Maris Otter malts lend to a smooth medium body and foamy lacy head. The Vienna malt gives it a rich color and flavor. The earthiness and spice of the noble hops mellow out into a quenchable great beer. Clean crisp beer, refreshingly light bodied. 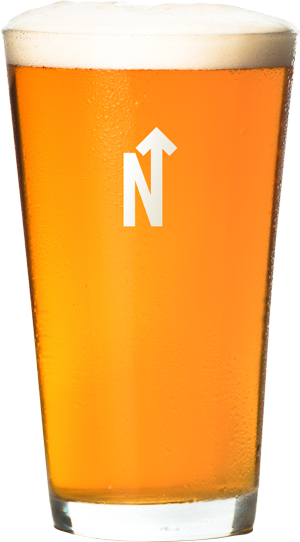 A well-balanced Kölsch blending some cracker malt character with slight spiciness, some grassy notes, and some subtle fruity esters. Pours a light golden color with a white head. Goes down smooth. 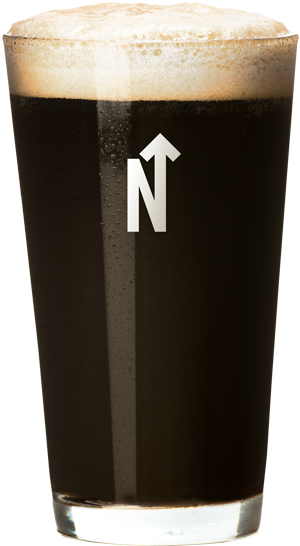 A strong black color hints at roasty maltiness, but a crisp piney nose tells you it is something different. This CDA is rich in flavor but lighter in body. A crisp finish follows the warm coffee malt. The hops take over in the middle with pine and floral lemon notes. The essence of dark and crisp blend this into a refreshing trip to flavortown. A Piney resin smell is the first sensation you will notice. This IPA really explores the hop. 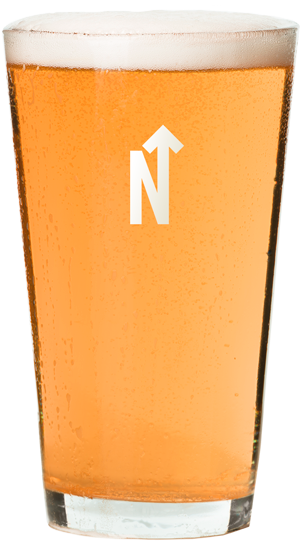 A blend of 6 hops give rise to citrus, tropical fruitiness, and pine. Not too in your face, but still enough to grab your attention. Its dark caramel color belies its crisp dry finish. A subtle malt undertone balances the beer perfectly. This beer starts with a citrus fruitiness, and finishes with a crisp tang. It’s a bright flavor, with more mellow hop character than your standard IPA. It’s fresh and not overpowering, with golden hues. A very refreshing beer, that is easily sessionable. A veritable black forest of cherries and coffee start this stout off. A slight sweetness and a bold hoppiness roll over your nose and tongue. A deep black color with a muddy head give up a strong roastiness that carries over into a smooth, deep molasses. A nice strong stout for a cold night or a refreshing break. 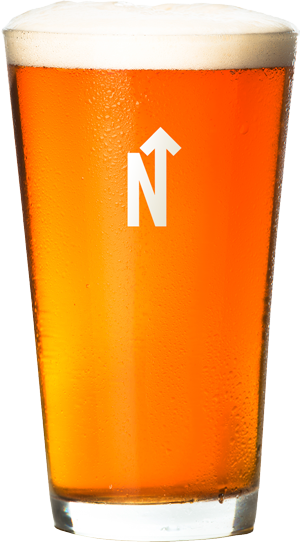 A resinous and hop forward flavor profile is carried by notes of caramel and honey. 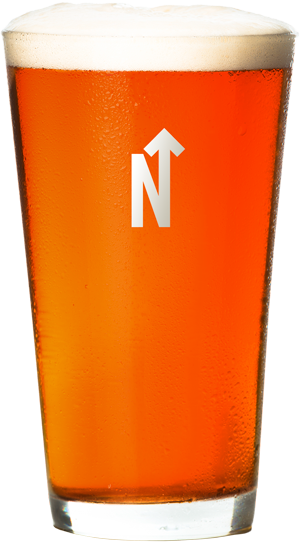 The bold character of Simcoe and Summit hops blend into a grapefruit and piney nose, rich with hop punch and warm bready appeal. The dry finish and smooth body on this Imperial IPA, hide its aggressive character. It’s dense but tasteful, a little zest and a little spice meld into the subtle heat. This beer has it all. Support North Forty and receive exclusive perks for members only.